Service tasks will be performed as scheduled in the Contract. If the amount of time needed to clean your home differs significantly from the estimate, then an adjustment of the price will be necessary. In case Client is not satisfied after any cleaning service provided and notifies Ice Crystal Cleaning Services L.L.C 48 hours before next appointment the credit left is refundable. By not settling up payment on the date of service, the client is responsible for any and all legal expenses incurred by Ice Crystal Cleaning Services L.L.C to collect payment. Clients are allowed 5 days grace period to pay in full after the due date and no later. After the due date residential clients will be subjected to 2.00% late fee every 14 days. It’s the client’s responsibility to review services performed after the job has been completed. The client agrees to pay the 60 AED cancellation fees for any visit cancelled by them on the day of the cleaning. Ice Crystal Cleaning Services L.L.C does not refund once service has been performed. Payment must be paid in full on date of service by cash. Please notify Ice Crystal Cleaning Services L.L.C of any changes or cancellations 48 hours before your scheduled service, to prevent our staff from arriving to an unanswered door. In case Client is out of station with prior notice of 24 hours, the relevant sessions will be credited and adjusted for the future dates. The Client may terminate this agreement at any time, and will NOT be charged for the remaining services left. For example, an agreement is made for one month, two services have been performed and two left - Client will NOT be charged for two remained cleaning services. Any balance if any will be refunded after calculations of the amount for all services that have been done. Refund of the balance may take up to 5 working days. Ice Crystal Cleaning Services L.L.C recognizes and acknowledges that this Agreement creates a confidential relationship between Ice Crystal Cleaning Services L.L.C and the Client and that information concerning the Client’s business affairs, customers, vendors, finances, properties, methods of operation and other such information, whether written, oral, or otherwise, is confidential Information. Ice Crystal Cleaning Services L.L.C agrees, that it will not, at any time, during or after the term of this Agreement disclose any confidential information to any person whatsoever. 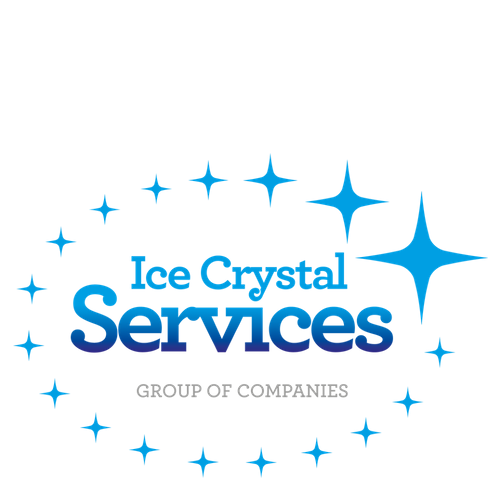 Ice Crystal Cleaning Services L.L.C further agrees to bind its employees to the terms and conditions of this Agreement. Copyright © Ice Crystal Cleaning Services L.L.C 2016. All rights reserved.